Trudeau gave an indirect warning that economic policy focused on small parts of society creates inequality leading to anger, which could fuel extremism. Canadian Prime Minister Justin Trudeau said on Friday that international economic policymakers should place more focus on creating economic growth which benefits a wider range of global society. Economic policy should be more concentrated on helping the middle classes and those striving to join it, he said in a speech in the German port city of Hamburg during a dinner for civic and business leaders. Increasingly inequality has made people distrust their governments and distrust their employers, he said. Many people around the world are anxious about the future. “We have to address the root cause of their worries, and get real about how the changing economy is impacting peoples’ lives,” Trudeau said. Companies must give workers avenues to update and modernize their skills for a changing world, he said. “You must be part of the communities where you operate, realizing that these towns and cities support you, and you must, in turn, support them,” he said. Workplaces, and especially corporate boardrooms, should reflect the full diversity of society, he said. 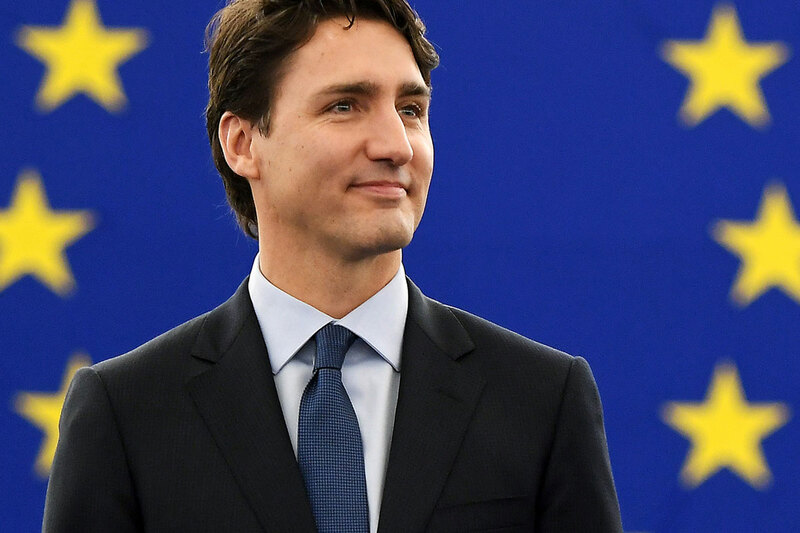 Trudeau was speaking at the end of a European tour which included a speech at the European parliament after it backed the CETA free trade deal between Canada and the EU and talks with German Chancellor Angela Merkel.